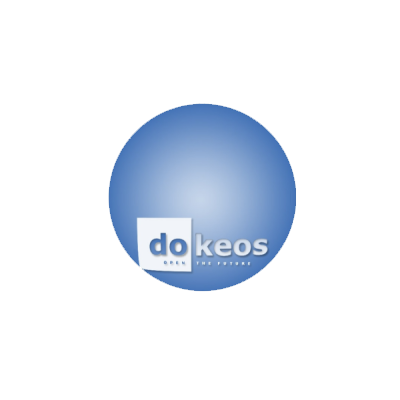 Dokeos, besides the standard course management features, offers Flash based video-conferencing which enables you to organise live training and meetings remotely. Powerpoint presentations can be imported and converted in to SCORMcourses. Dokeos has a “coaching” feature to interact with the learners through agenda, forums, chat, video conference, open questions-answers and assignment feedbacks. It requires PHP & MySQL to run.